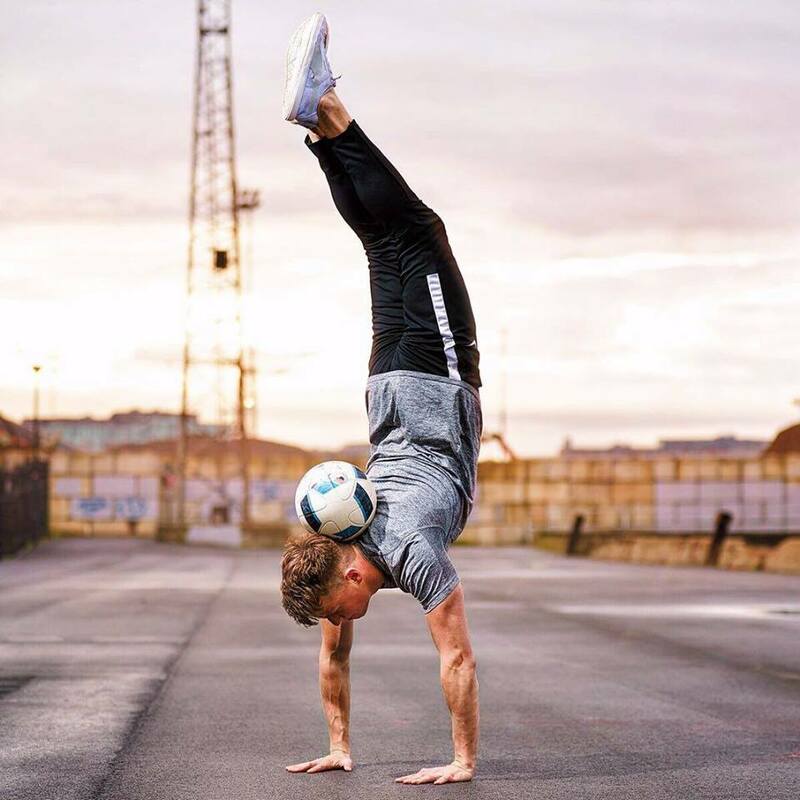 Jamie Knight is currently one of the world's best and most in-demand Professional Football Freestylers. Jamie has travelled worldwide working with the most prominent global brands, comprising of the likes of Nike, Adidas & Red Bull. Jamie's performances include some of the most prolific sports events such as an on the pitch performance at the 2017 UEFA Champions League Final in front of 80,000 people and a global audience of 200+ million and also an on stage performance at the 2018 Laureus World Sports Awards in front of the world's best athletes past and present. Jamie's high level freestyle performance mixed with his realiability and consistency has made him the number one choice for these huge events worldwide. 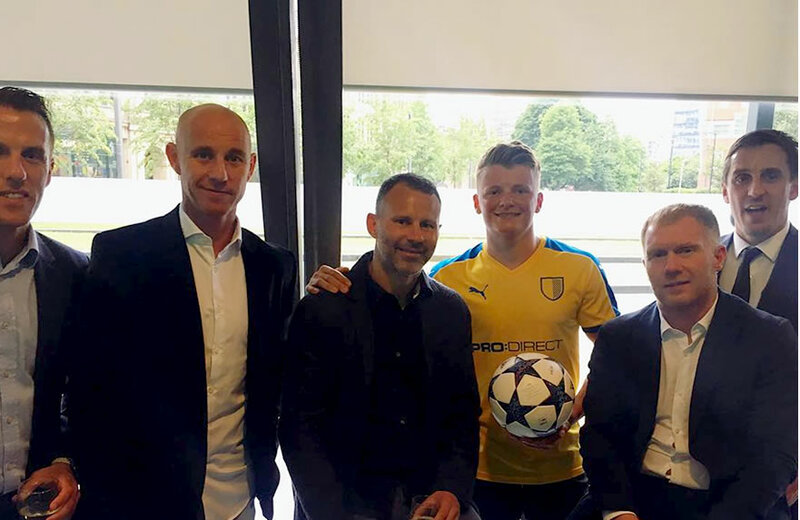 Jamie works on a regularly basis with professional footballers including the likes of Paul Scholes, Gary Neville, Roberto Carlos and Rio Ferdinand to name but a few. Other noticeable performances include half-time shows at Wembley Stadium, performing for Red Bull on Beijing TV to 150+ million and many pre-match and half-time performances for Manchester City F.C. "Many years of practice must have gone into that, it's very impressive"